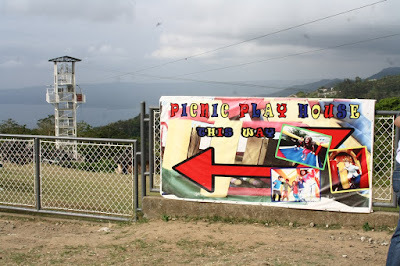 The entrance fee at Picnic Grove is P50.00 per head. If you have your own vehicle, you'll pay another parking fee, P35.00 for car, P50.00 for jeepney, and P100.00 for bus. 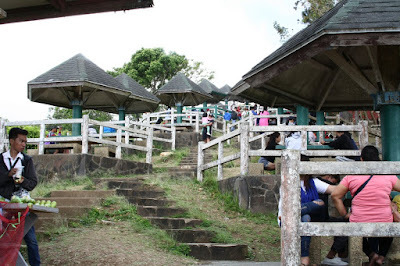 There are food vendors and restaurant inside Picnic Grove, but you can bring your own food if you want to save money. 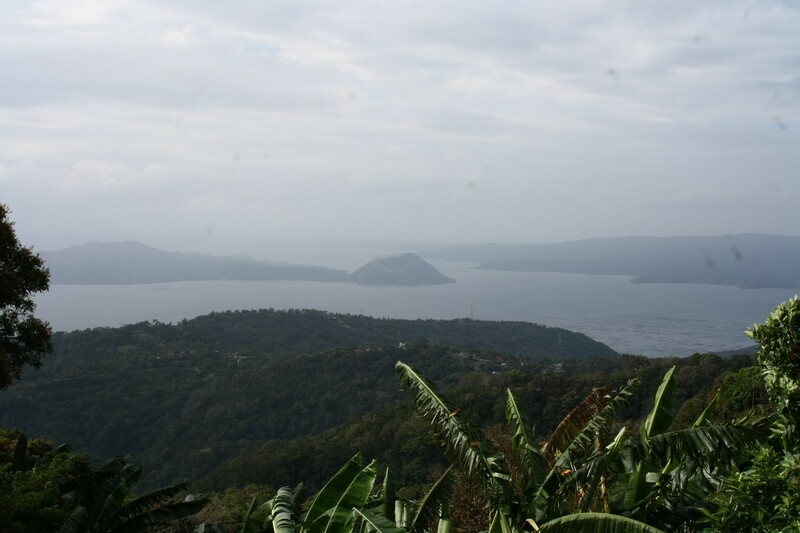 Cottage rental is ranging from P150.00 small cottage, to P500.00 a family-size cottage, per use. 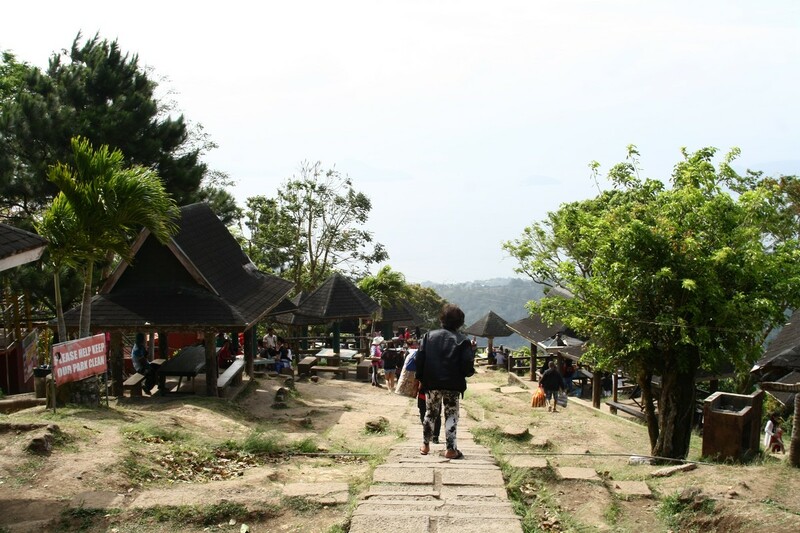 The Picnic Grove has now a mini-zoo inside, and entrance fee is about P100.00. It is not included in the entrance fee you'll pay at main gate. 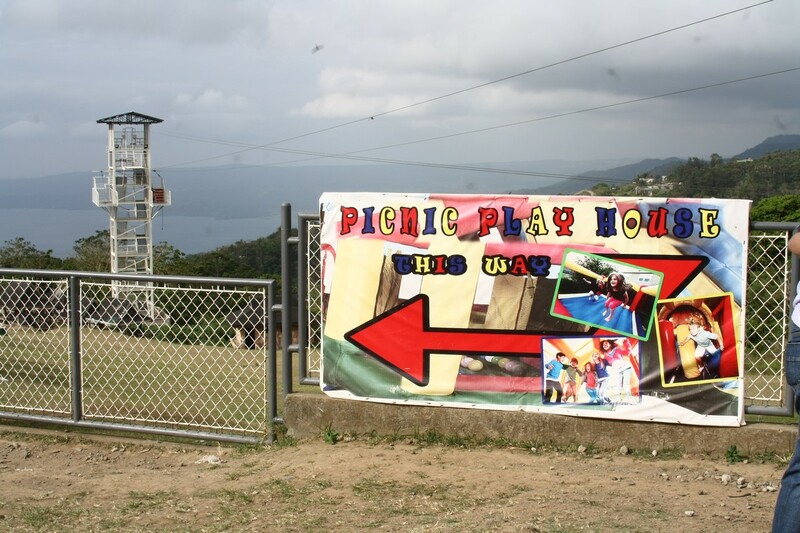 A new zip line is also constructed near the picnic area and a big ferris wheel is being constructed when we arrived. It's a big one, but smaller than the sky ranch's. 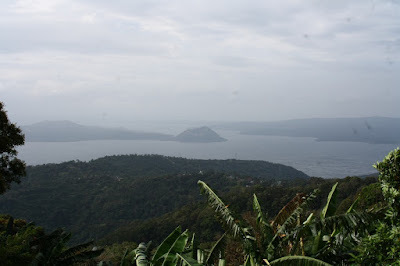 The People's Park in the Sky has no improvement at all, it was the same since we last went there. Except for the big People's Park sign that is gone now. 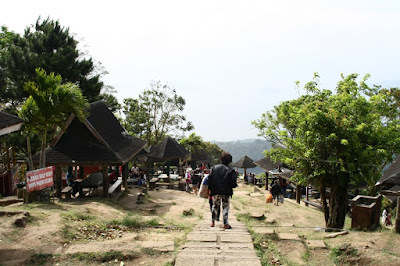 The entrance fee is P30.00 per head, parking fee is P20.00 for car, and the cottage is cheaper, only costs P100.00 per use.